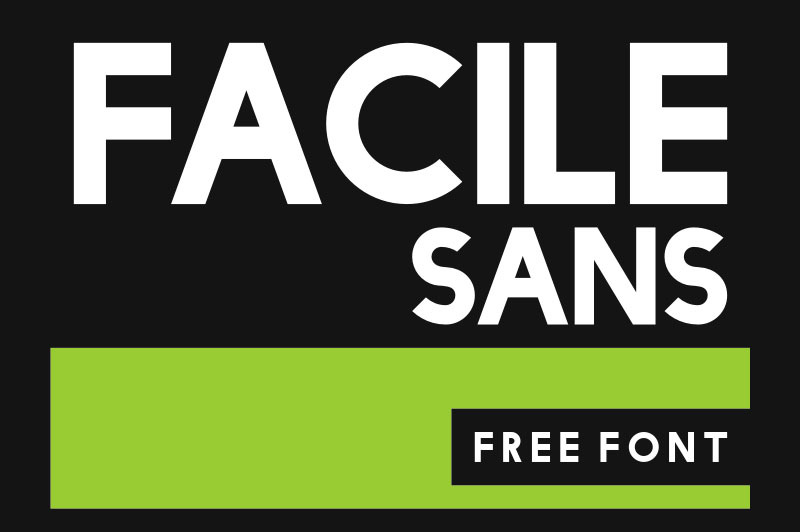 free for personal & commercial use! 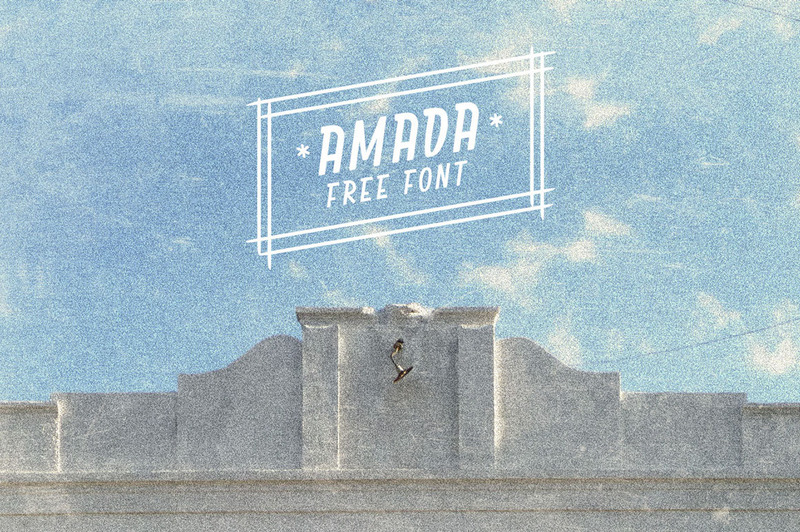 This unique custom font is from Andrew Herndon. 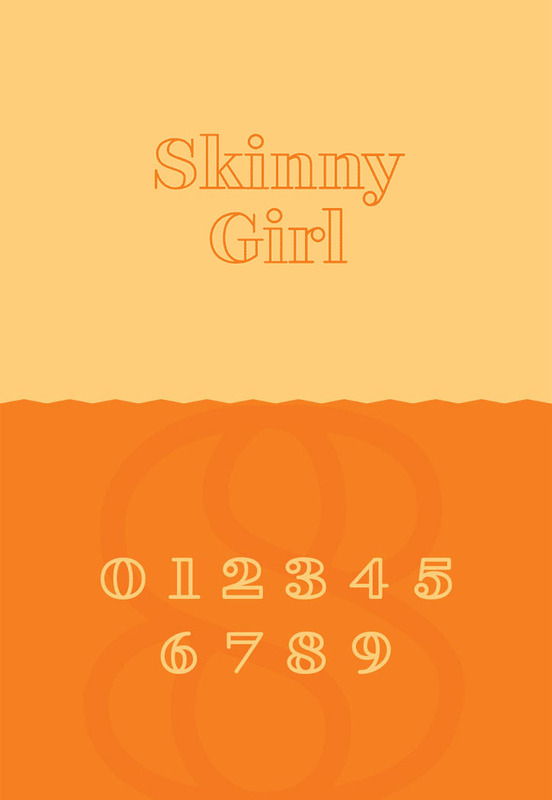 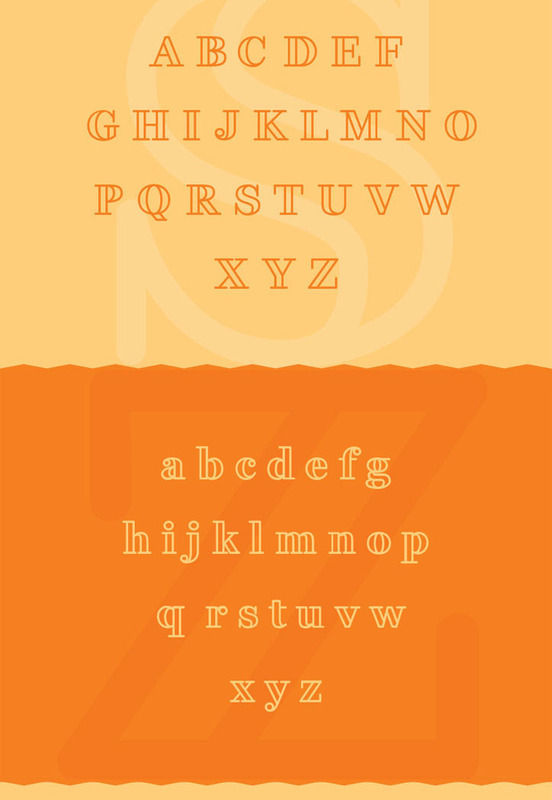 Modern font with rounded style. 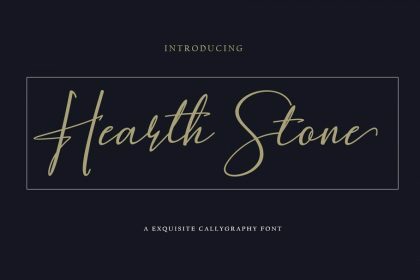 Great for your new projects. 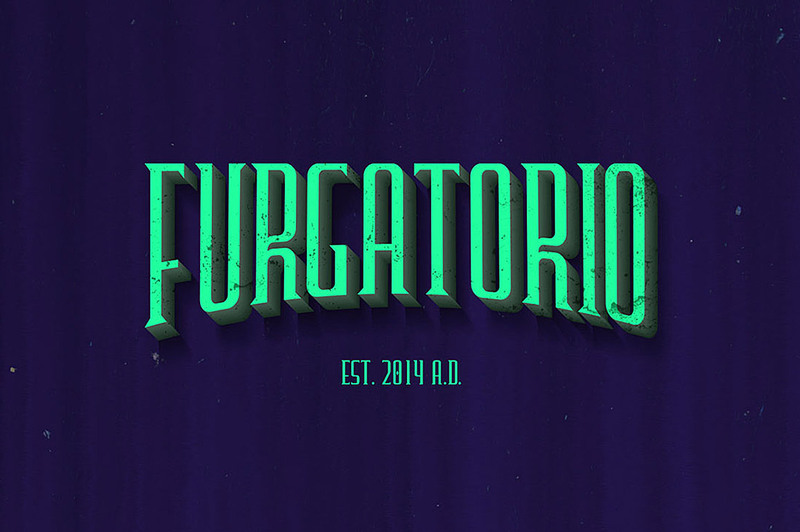 This unique custom font is from Filipe Rolim. 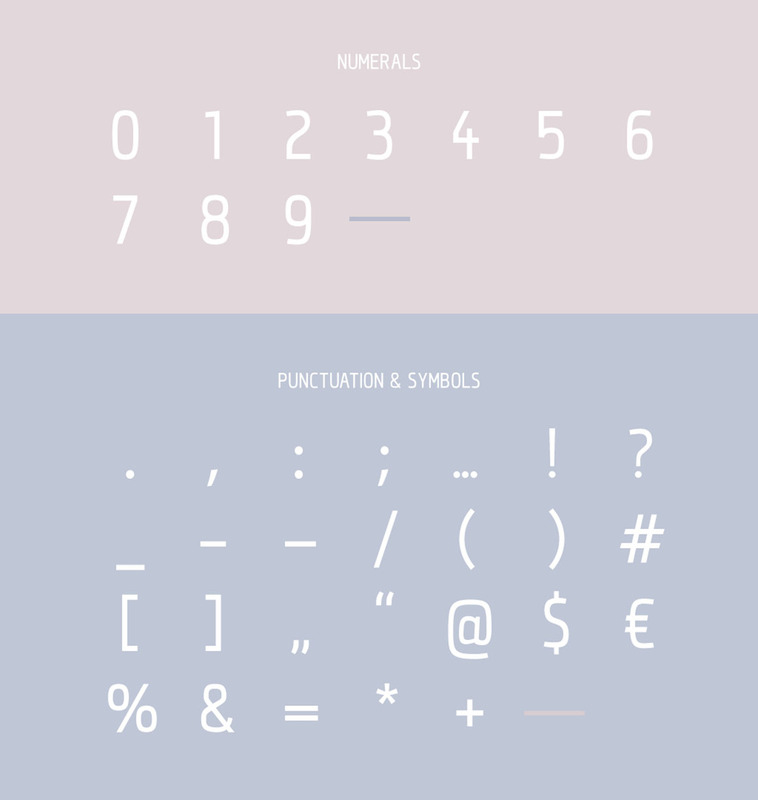 Modern font with futuristic touch. 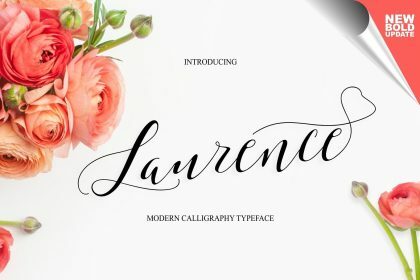 Great for your new projects. 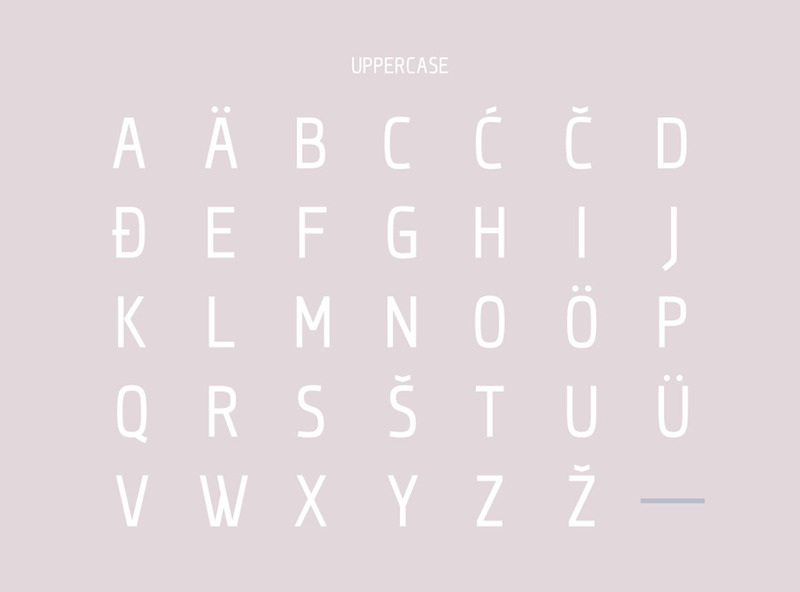 This elegant and clean sans serif custom font is from Tomaz Hrastar. 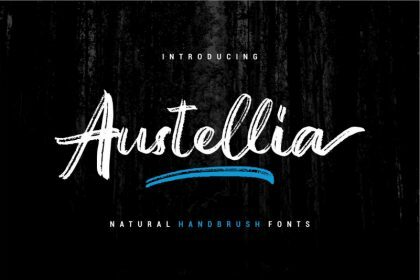 Great for your new projects. 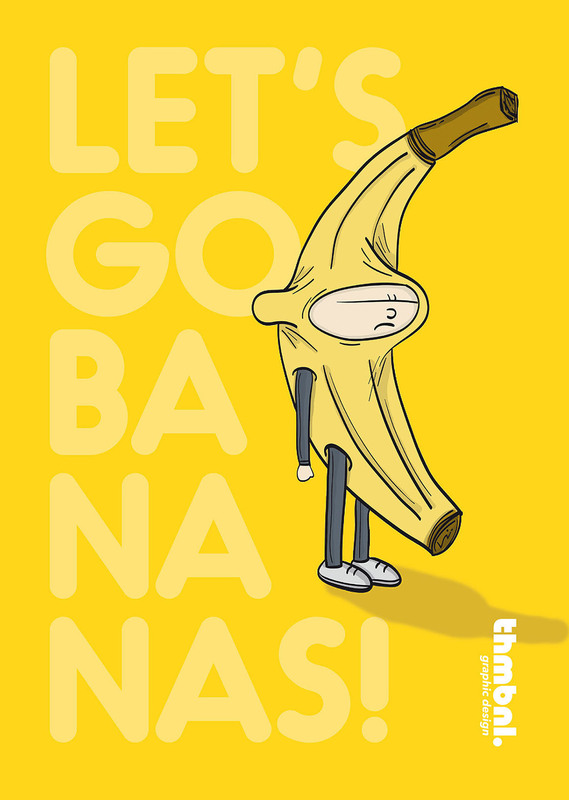 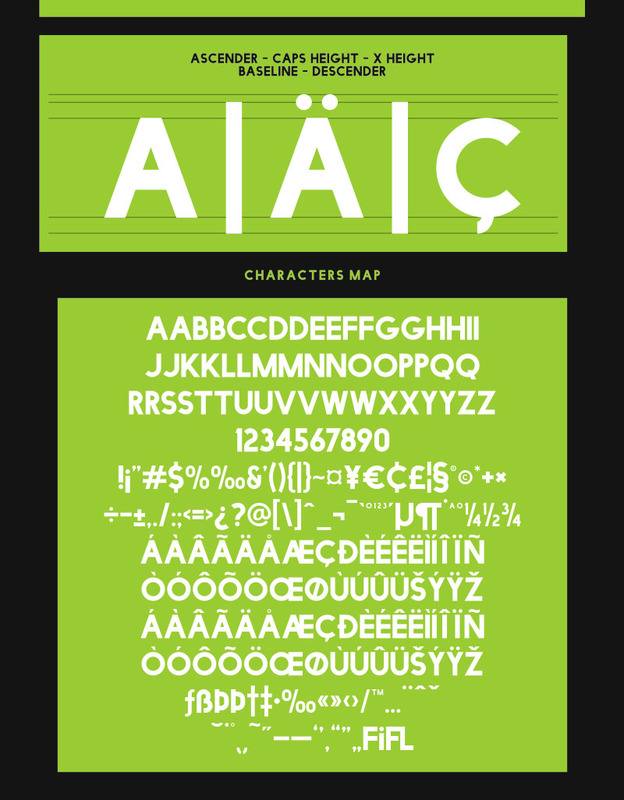 This cool custom font is from Thom Niessink. 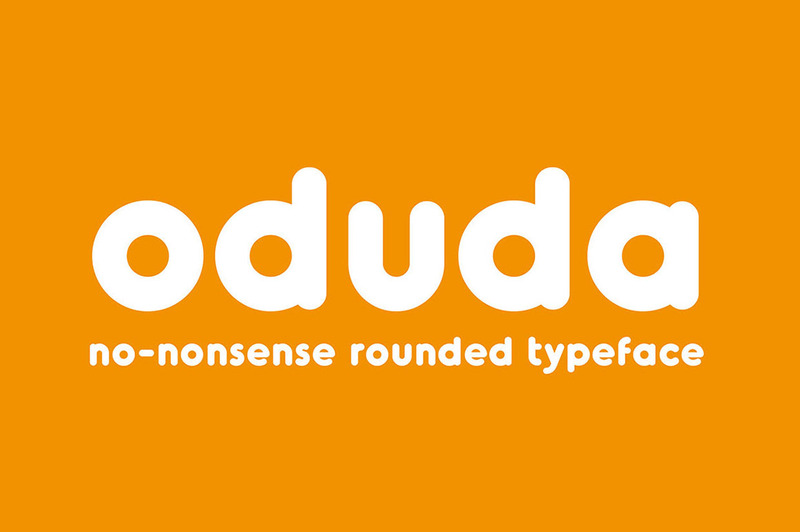 With cool rounded style and great for your new creative projects. 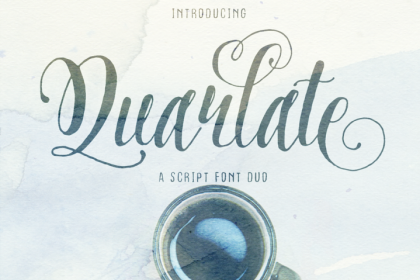 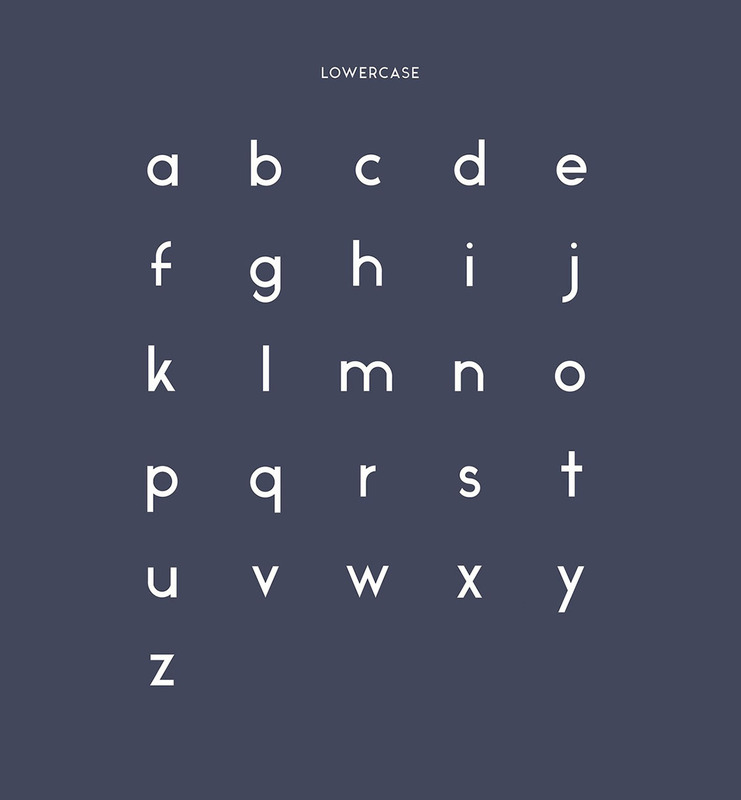 This free custom font is from Cahya Sofyan. 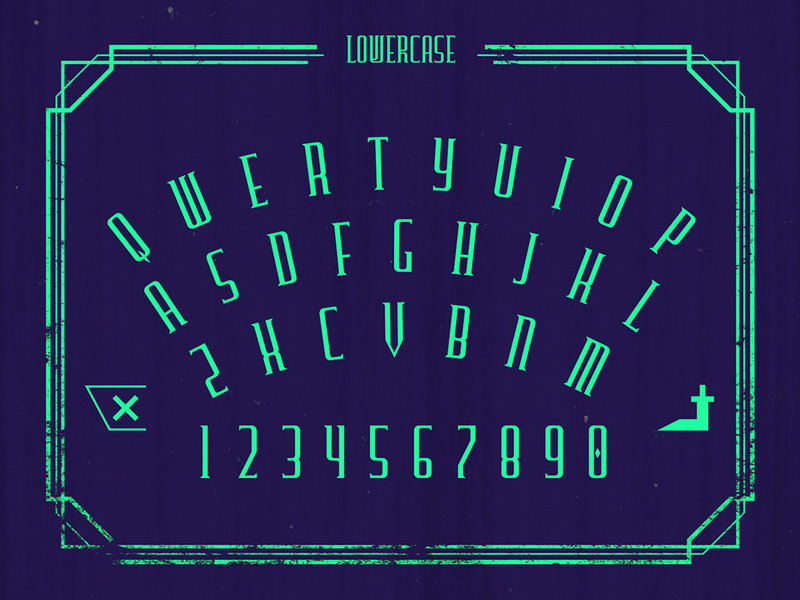 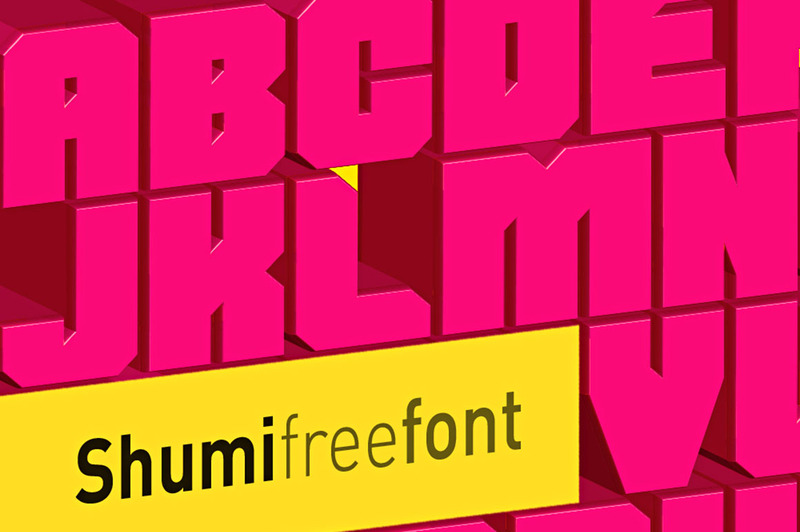 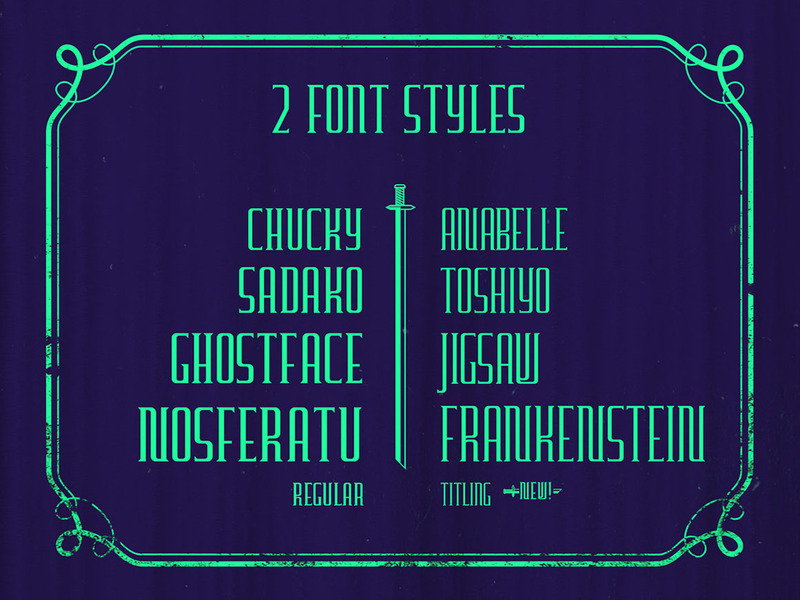 This free custom font is from Ivan Shumikhin. 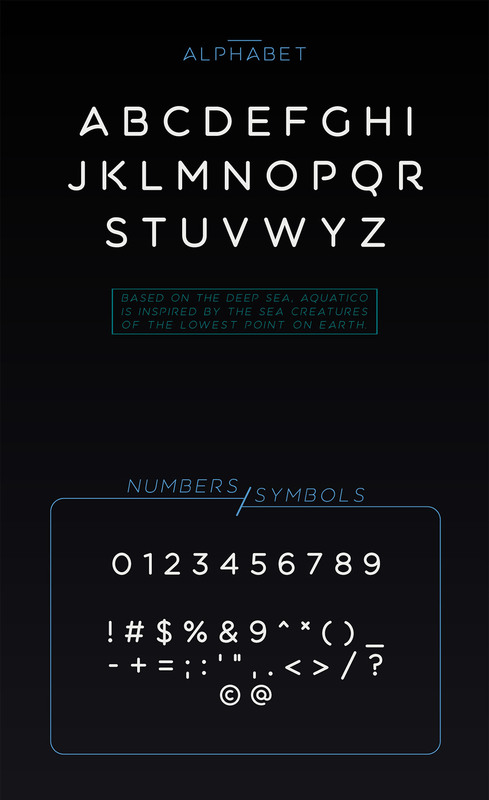 This free futuristic custom font is from Kash Singh & Sergiy Tkachenko. 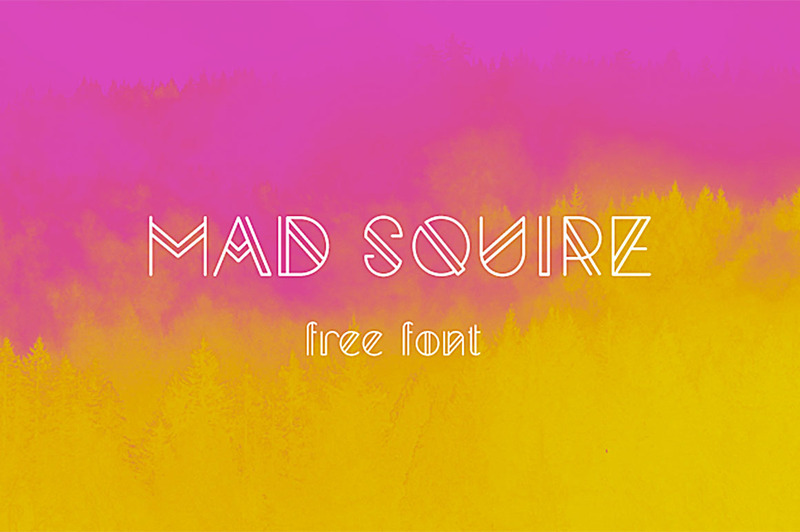 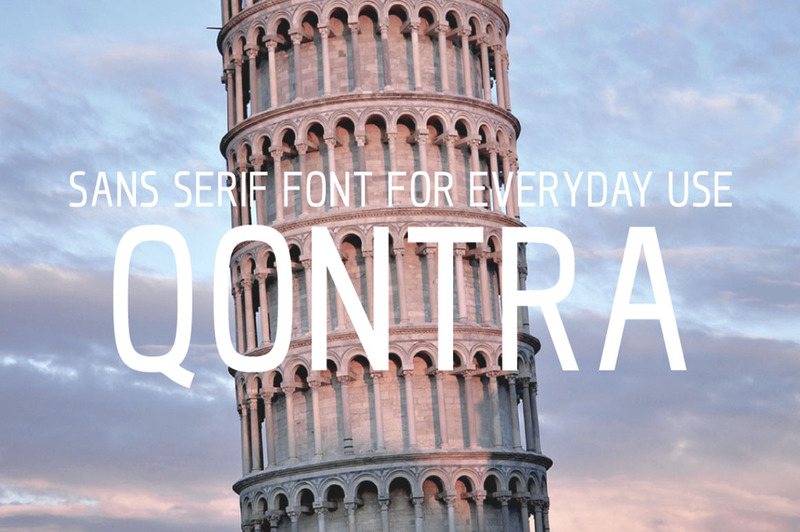 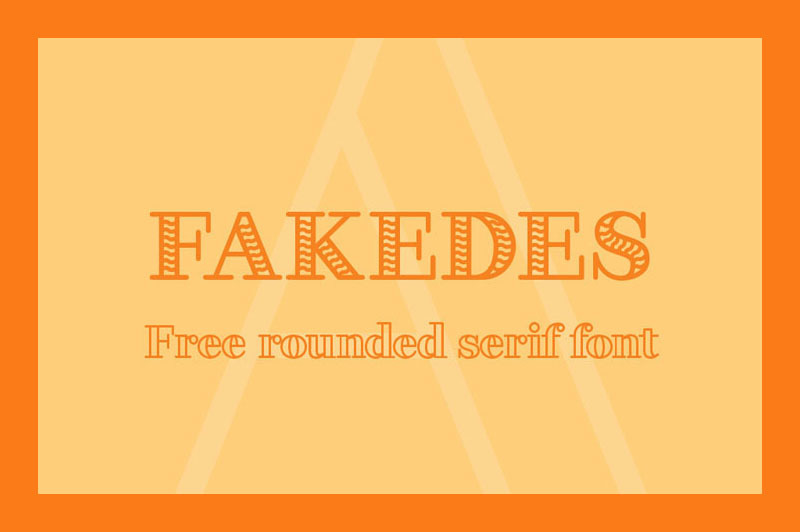 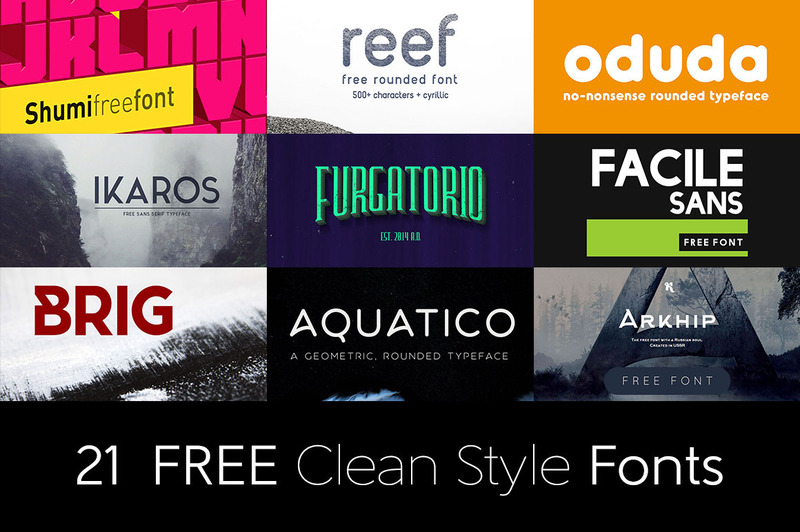 This free custom font is from Edu Oliveira. 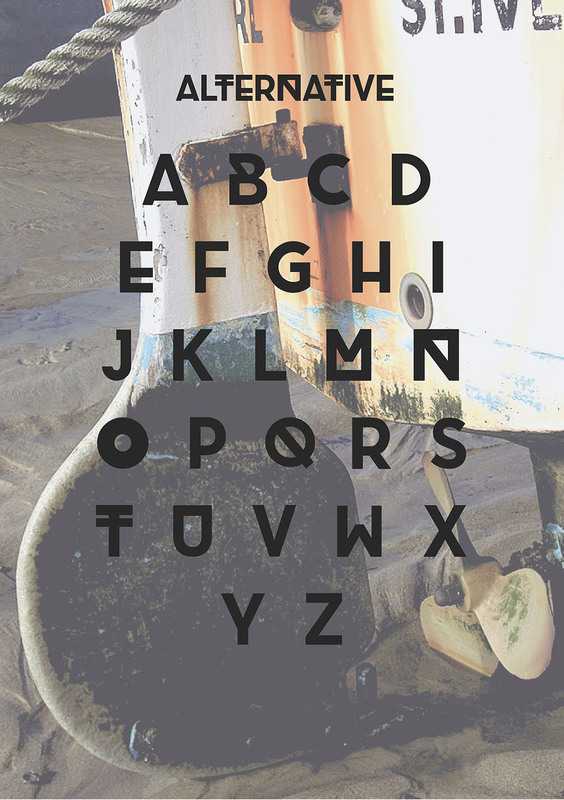 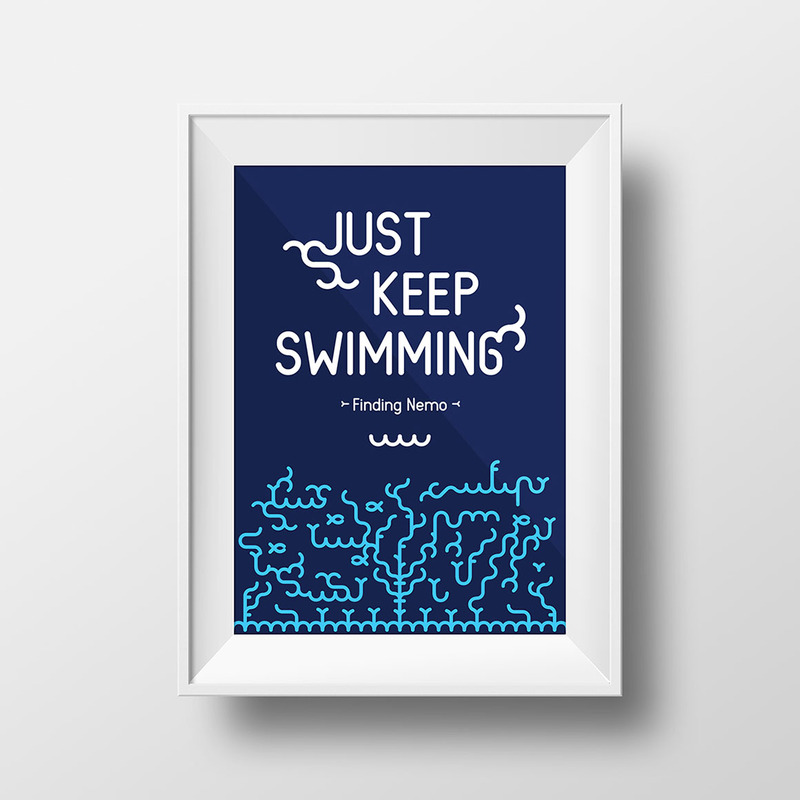 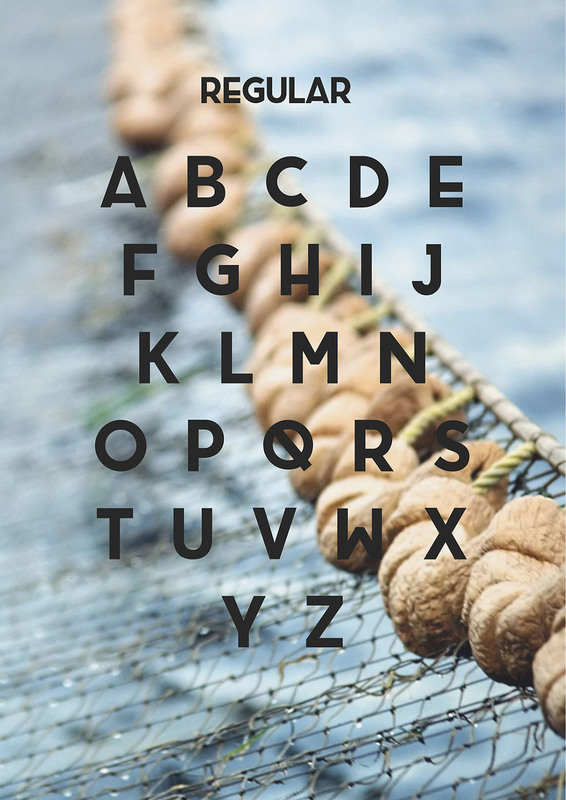 This cool custom font is from Nele Tullus. 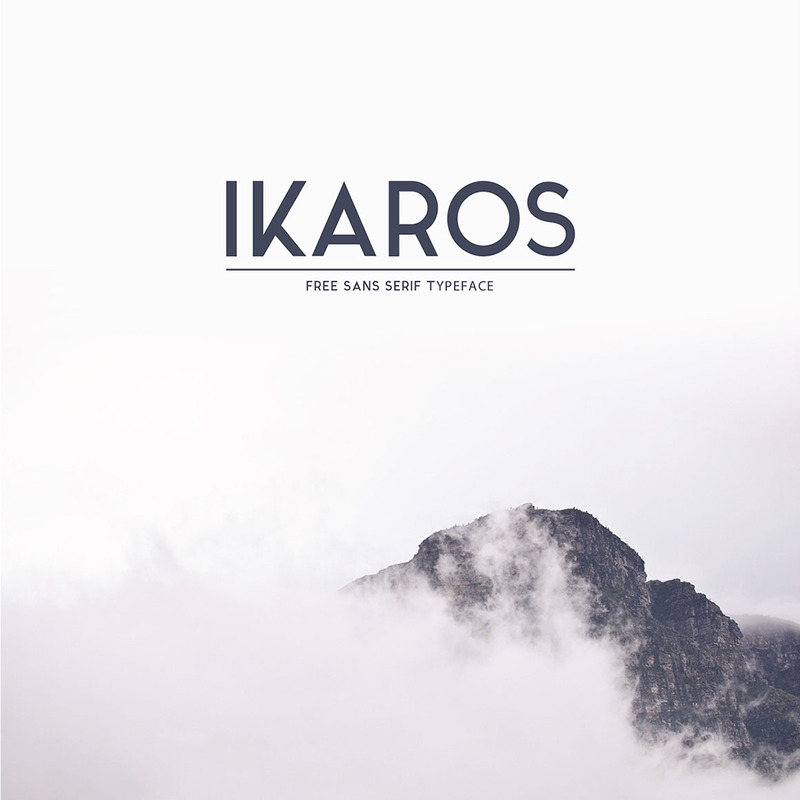 With unique futuristic style and great for your new creative projects. 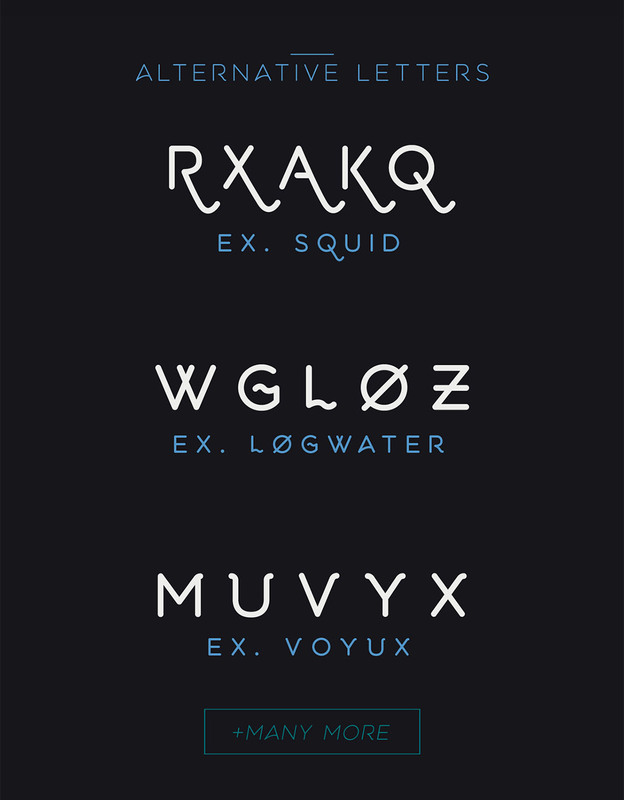 This cool custom font is from Aaron Amar. 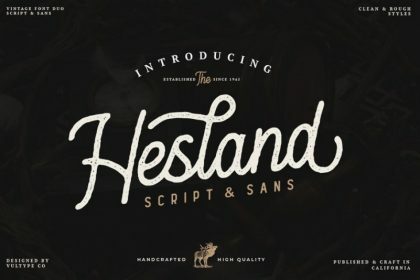 With unique vintage style and great for your new projects. 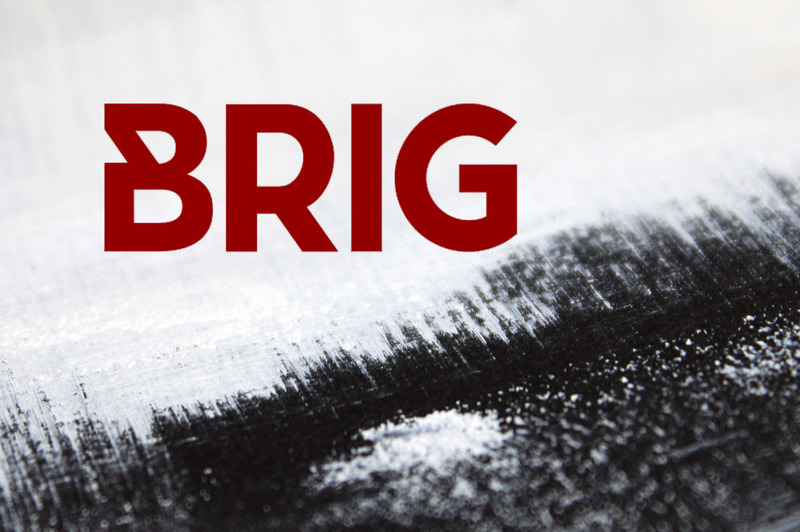 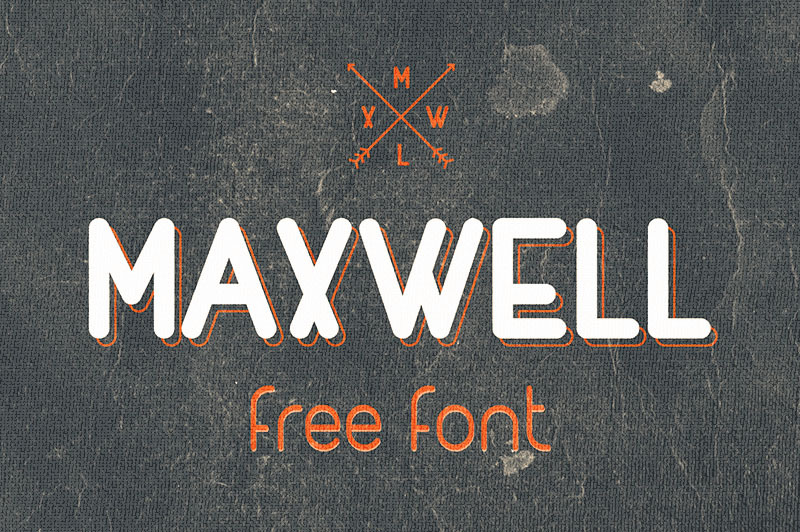 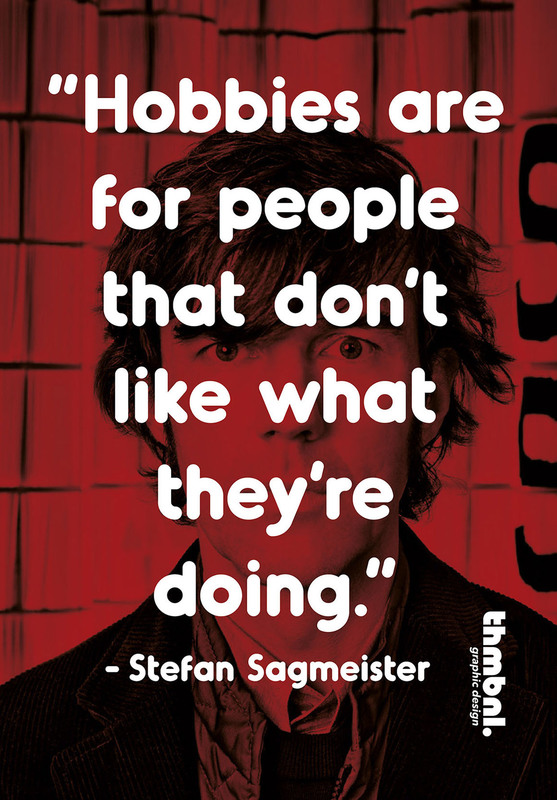 This free sans serif custom font is from Matt Ellis. 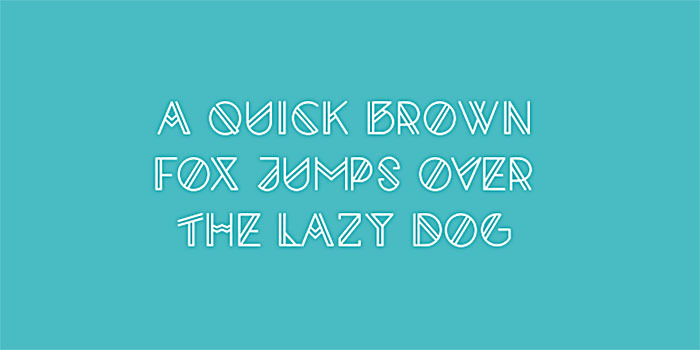 This cool modern style custom font is from RIT Creative. 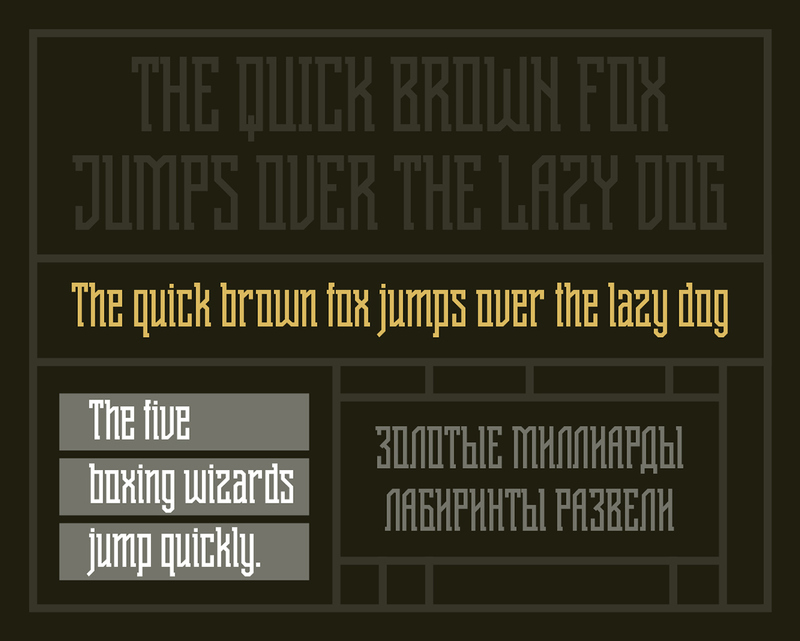 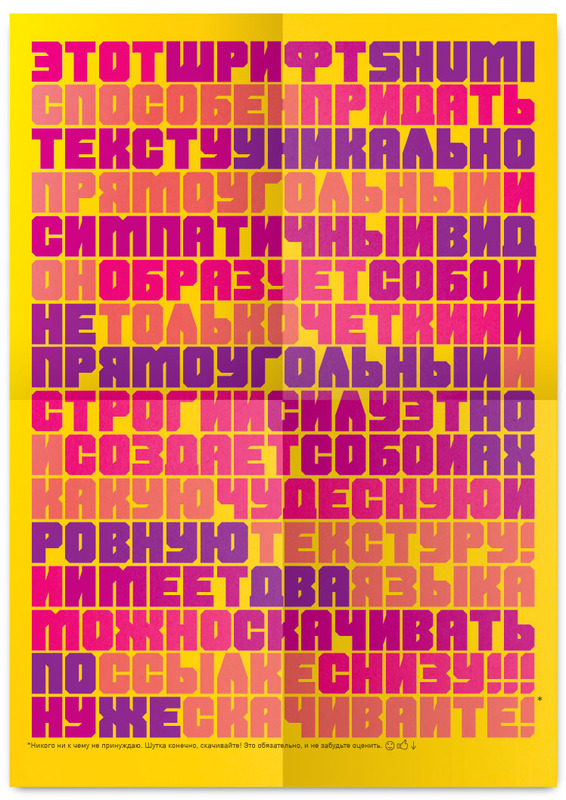 This cool custom font is from Sergey Godovalov. 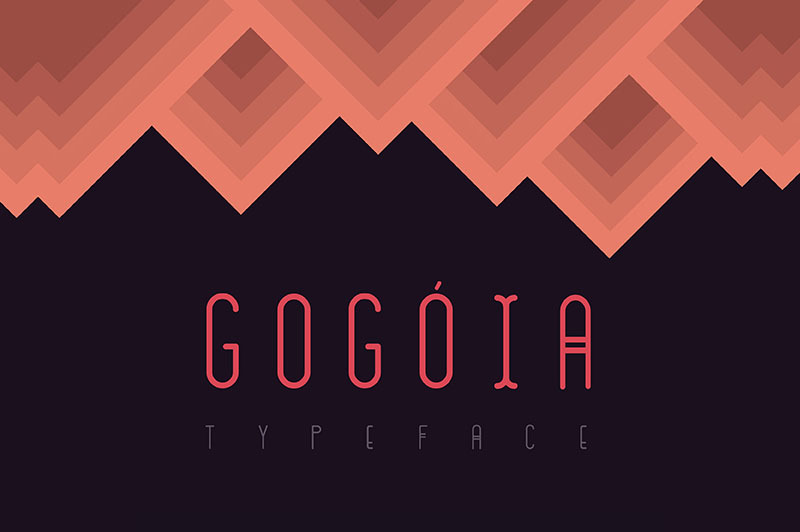 Inspired by geometrical ornaments. 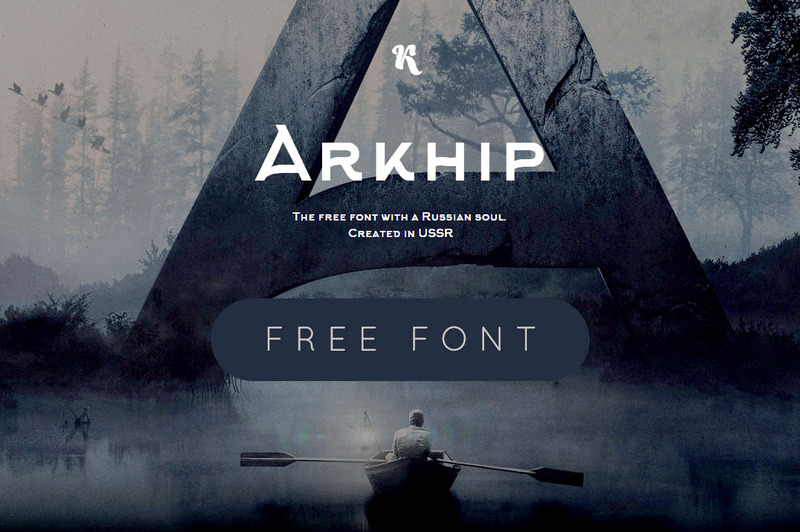 This cool serif custom font is from Cyril Mikhailov. 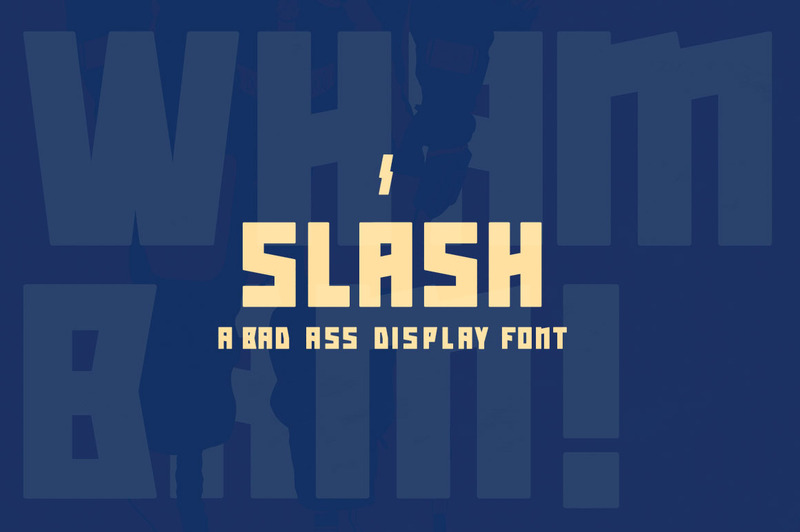 Comes with regular and bold version. 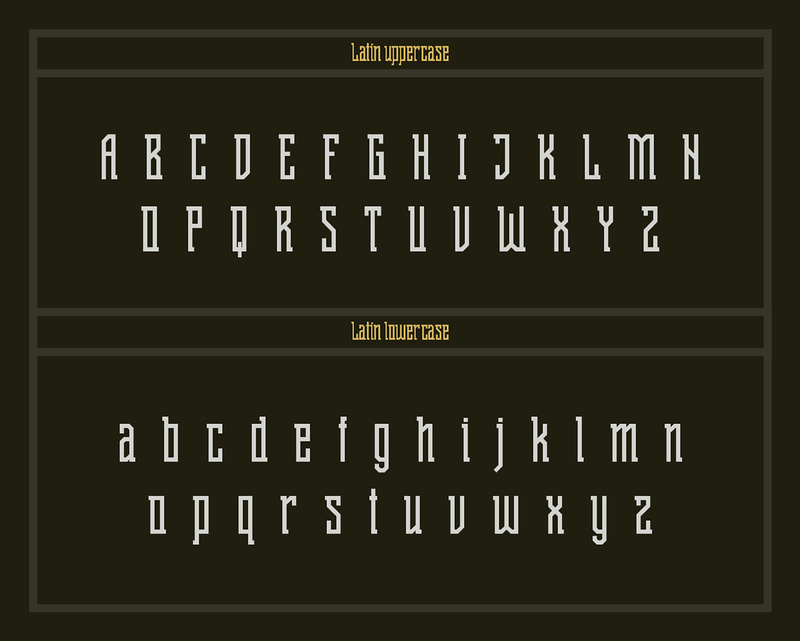 This script custom font is from Ronald Vermeijs. 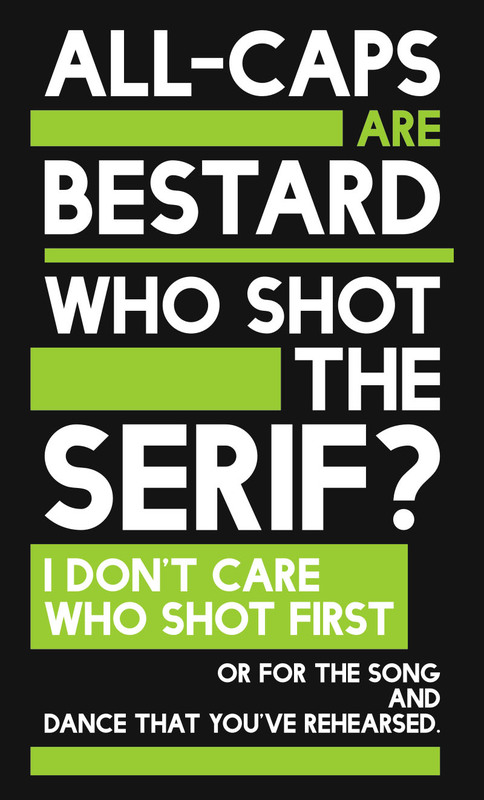 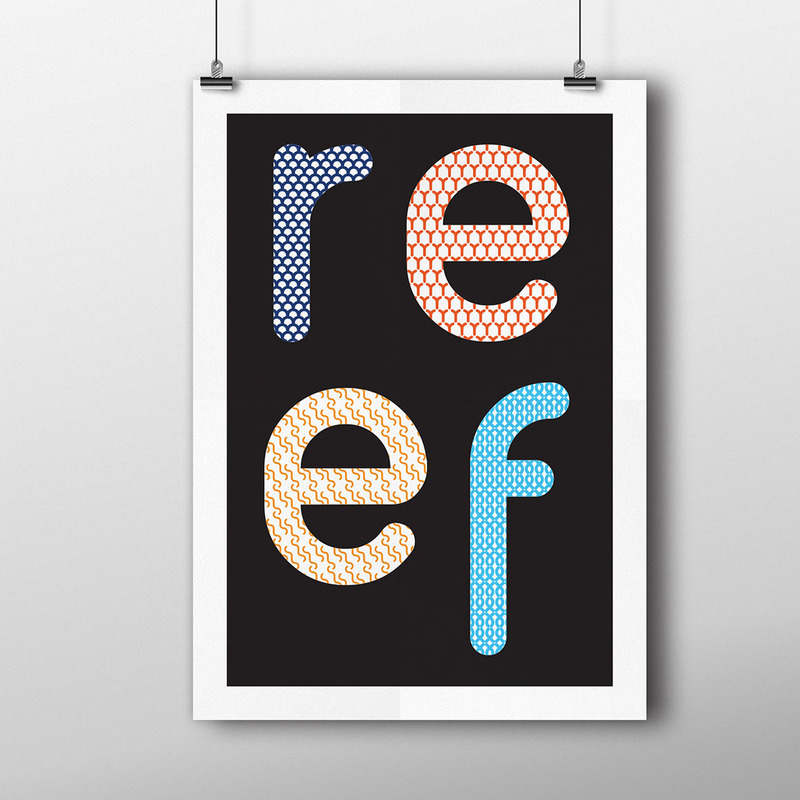 It’s design is unique and will stand out from the crowd, and it is designed for type lovers. 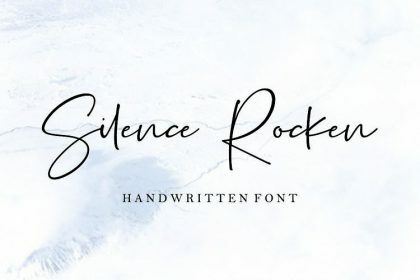 Rockstar designers who look at every detail and want to create something special. 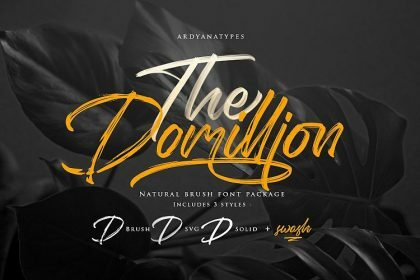 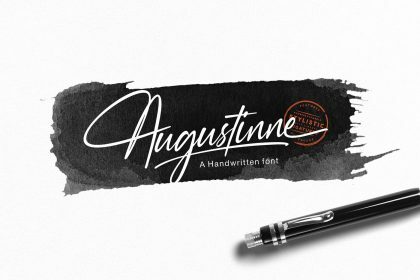 This cool & unique style custom font is from Alan de Sousa. 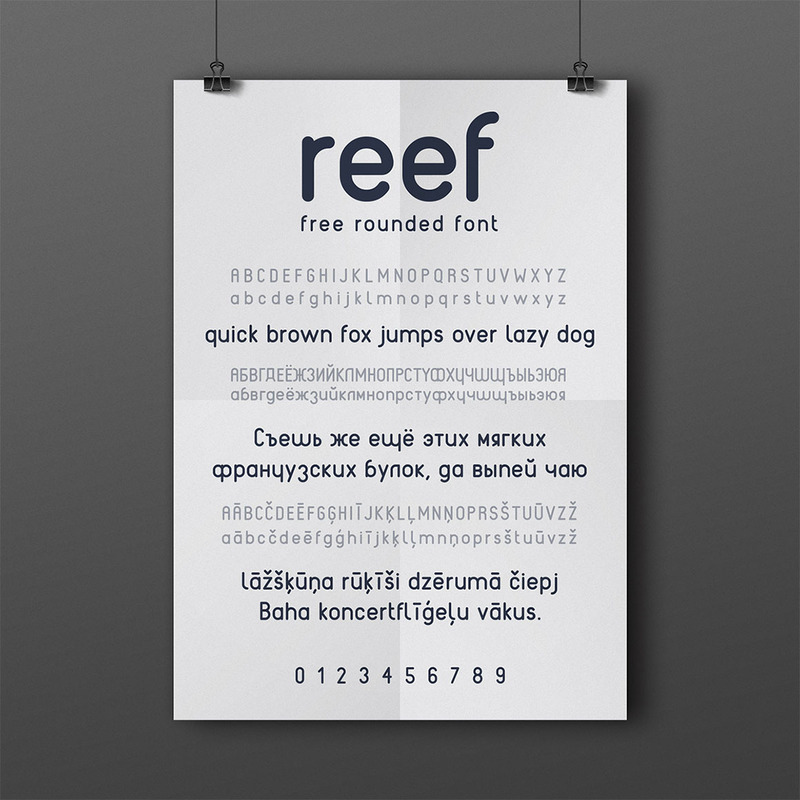 Inspired by Brazilian tropicalism. 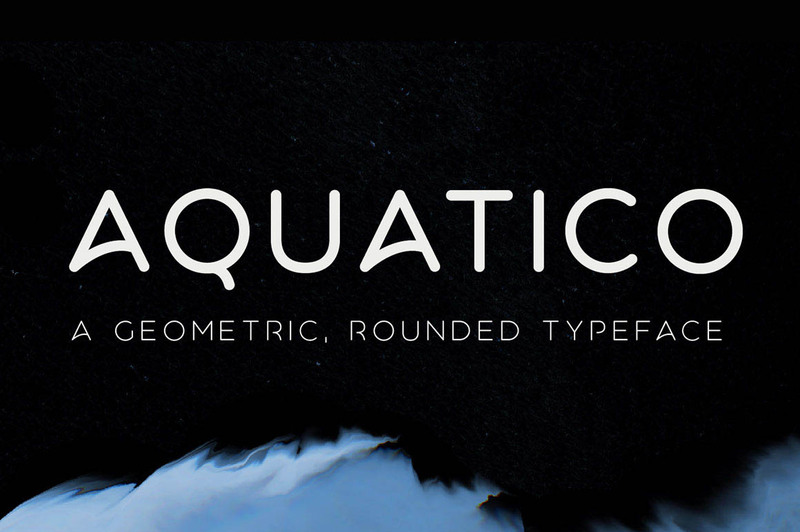 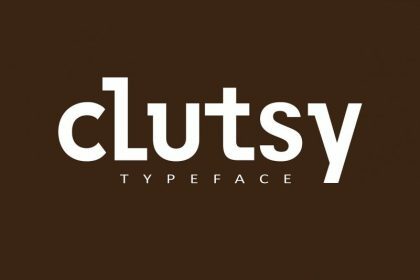 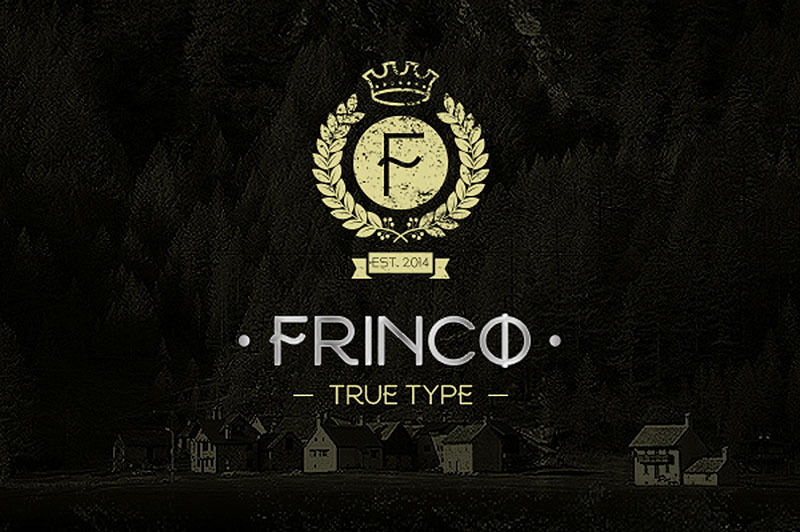 This clean & creative style custom font is from Youssef Habchi. 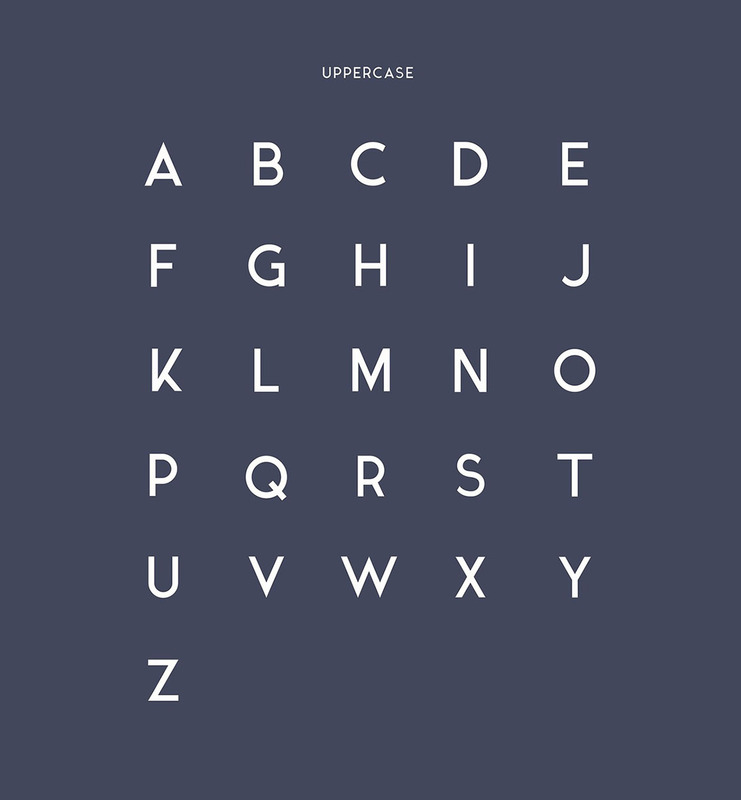 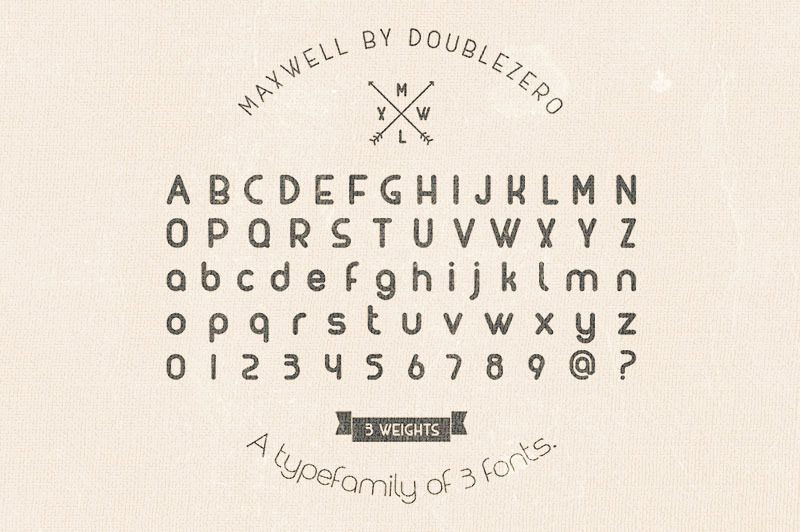 This clean style custom font is from Twicolabs. 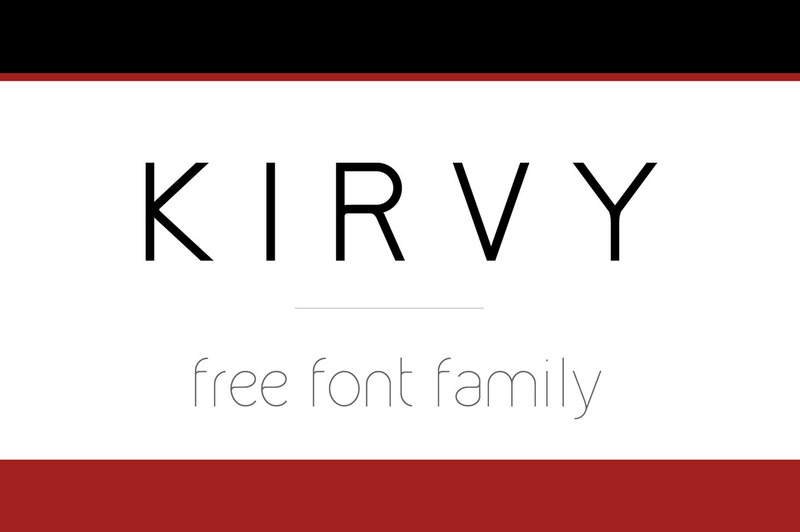 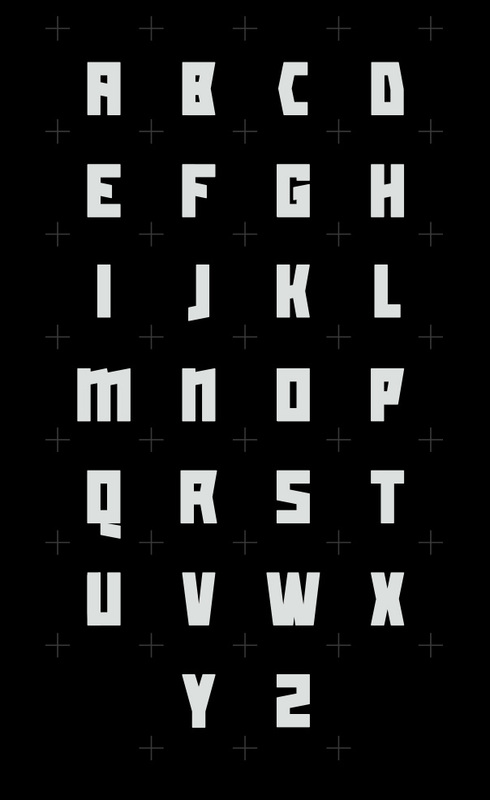 This cool custom font is from Design Klimov. 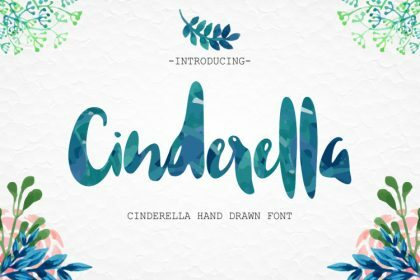 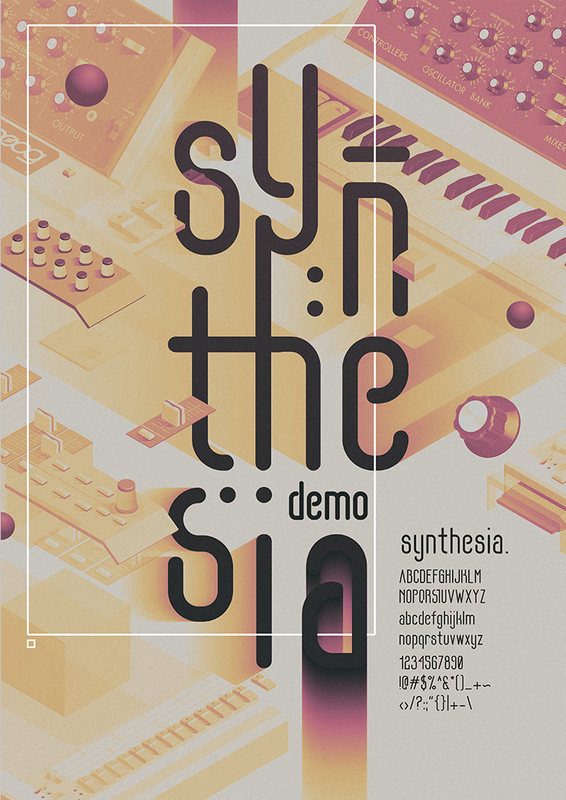 This unique & creative style custom font is from Ryan Pyae. 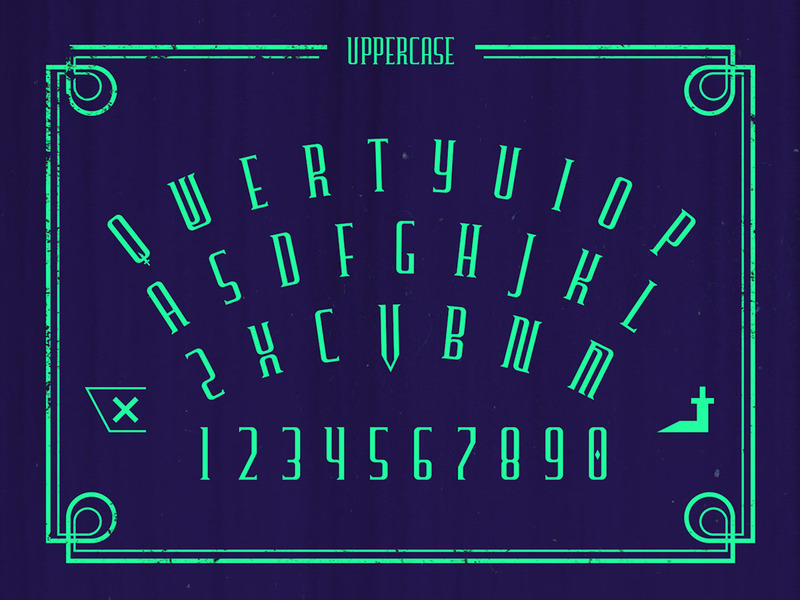 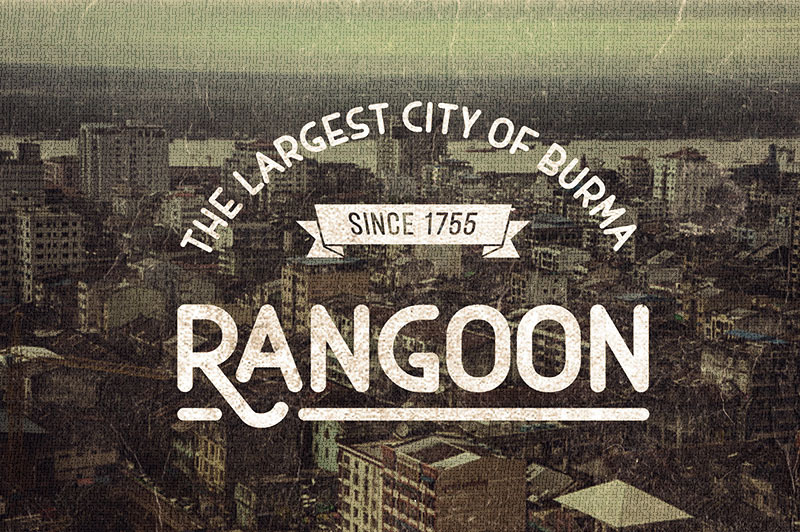 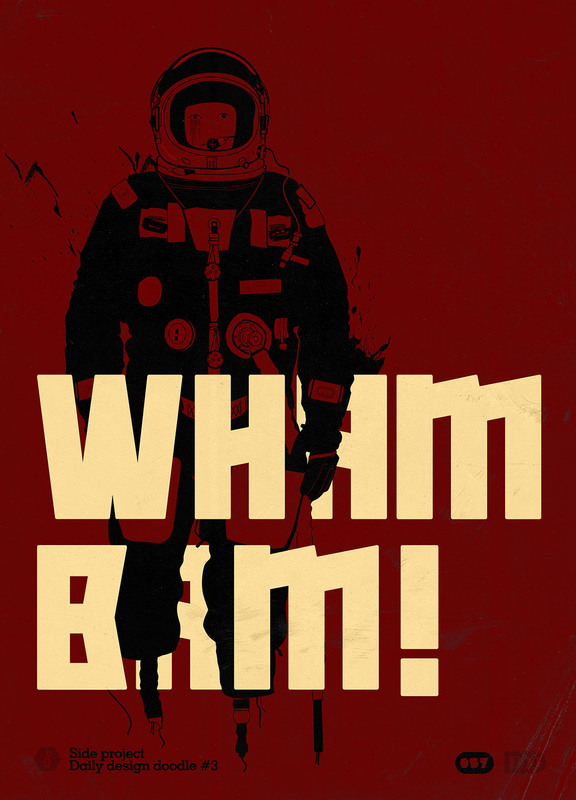 This retro style custom font is from Ryan Pyae.